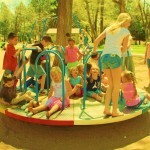 What happens when vigilante parents call the police on kids playing alone in the park? All hell breaks loose. Only not for the caller. After all, they only contacted authorities out of concern for a child they deemed at risk. What did they think would happen? The police were going to buy the kid an ice cream soda before taking him home safe and sound – like a Norman Rockwell painting? Just a bit of information: the hell that breaks lose happens to the child’s family. The caller remains anonymous. At least two recent cases involving parent arrests have made national news. Now some folks say they’re keeping their children closer to home. After all, nobody wants to be the target of some do-gooder’s scrutiny – and wind up in jail. But here’s my take: Some parents think arming their kid with a cell phone is the same as spraying on sun screen or insect repellent, which ads say offer full protection when used according to directions. Ten Tips for Becoming a Stronger Parent – And Less of a Wimp! When they come out of the womb, all children want and need protection. So what happens between birth and age five that makes kids think they can rule the universe – or at least the living room? Whatever the heck happens, parents today are more overwhelmed, more guilt-ridden, more media-influenced than ever before. Maybe it’s time to throw all that negative stuff out the window – and start becoming a stronger, more confident, parent. 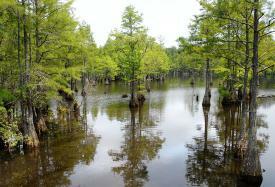 On a topographical map, Spring Lake, North Carolina, lies in the deepest shade of green – the expanse of land your eighth grade geography teacher probably pointed out as the Eastern Seaboard. In downtown Spring Lake, people park on the diagonal, stopping by the Shops of Maine for hot cups of coffee, or maybe Jane’s, for a plate of pad Thai. 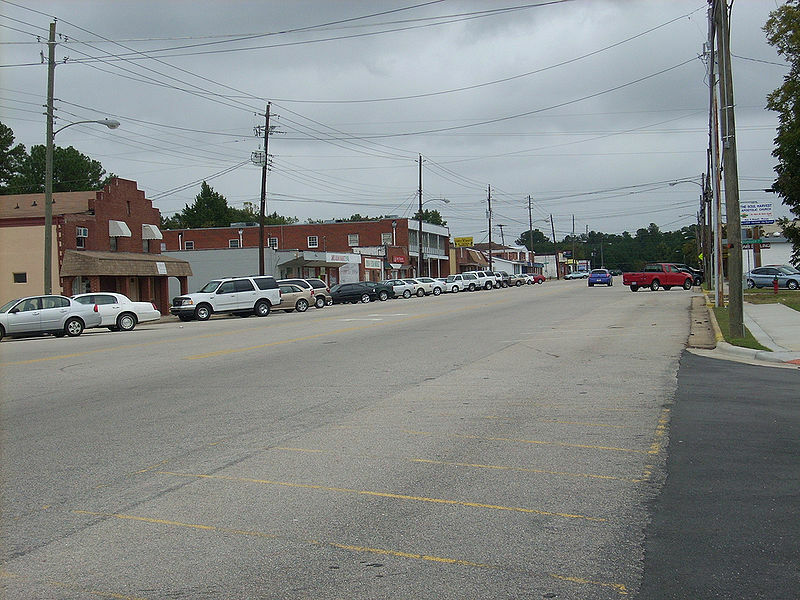 Located in Cumberland County – part of the state’s South Central Sandhills – “The town is actually getting younger,” said Jeffrey Hunt, president and CEO of Spring Lake Chamber of Commerce. Kids under 18 make up about 30 percent of the population, and more than 90 percent of them graduate from high school (American Community Survey of the U.S. Census Bureau). And that says something about a place. The lake for which the town is named borders Fort Bragg, where Hunt says the majority of Spring Lake residents work as either uniformed or contract personnel. According to the ACS, the median income is about $35,500 (2008-2012), and unemployment a whopping 17 percent (www.city-data.com). The town of just over 13,000 of has plenty of stores, Hunt said, but girls shopping for prom dresses will probably end up over in Fayetteville. For recreation, families head to Carver’s Creek for fishing and hiking, and to Mendoza Park, where parents watch their sons and daughter’s play baseball. These are Spring Lake traditions. And traditions are supposed to be good for kids, imparting a sense of pride and belonging. A sense of place in the world. But when fifth-graders at Manchester Elementary tried to follow what they believed to be a school tradition, ditching uniforms in favor of street clothes on the last day of school, they found their place in the world was out on a dirt track. Parents accuse Principal Tammy Holland of ordering out-of-uniform students, primarily fifth graders, to walk around the track until someone either brought their uniform to school or took them home. Sources say some students walked for up to two-and-a-half hours during the half-day session. It might be a long time before these kids understand what really happened that day. By not wearing their uniforms, some say they changed an entire school for the better. It seems the June 10 punishment was at the center of parent complaints that ultimately cost Holland her job, according to a story in the July 2 Fayetteville-Observer. Interviewed by phone, parent Laquitta Lockhart said when kids have to wear school uniforms every day, being able to wear regular clothes is a big deal. Her daughter had picked out blue jeans, a denim jacket, pink shirt and a bow. “Pink is more than her favorite color,” Lockhart said. Her laugh tells you she really likes that about her kid.